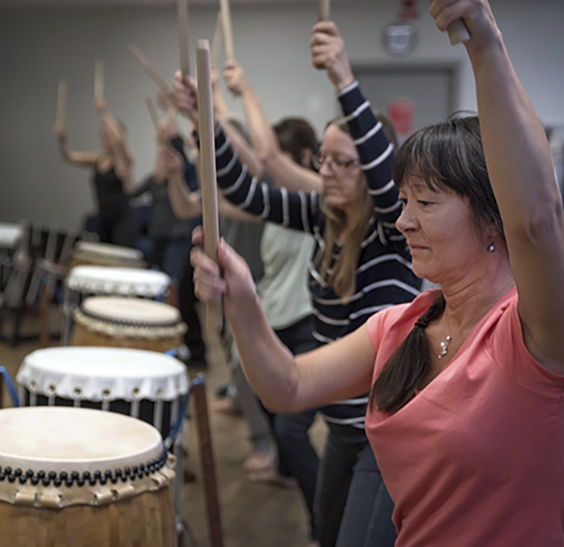 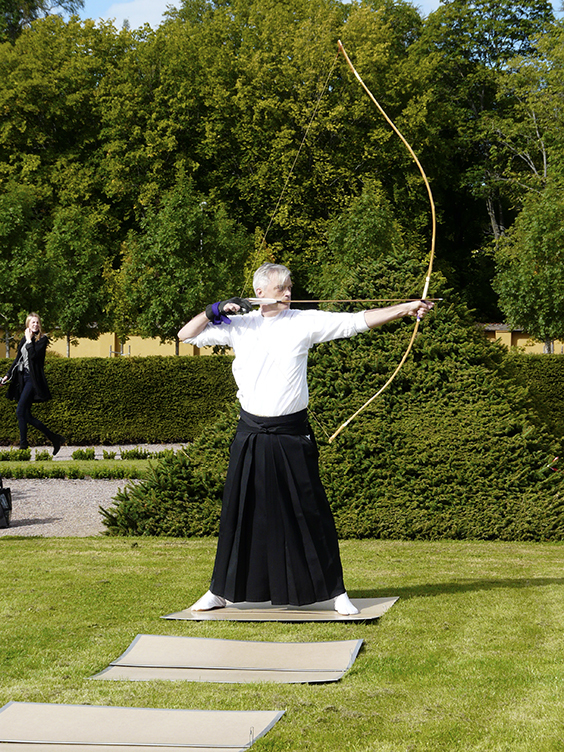 Apart from events organized by Uppsala University, our alumni volunteers and our alumni chapters worldwide, there are also a number of "Sweden Alumni Events" taking place each year all over the world. 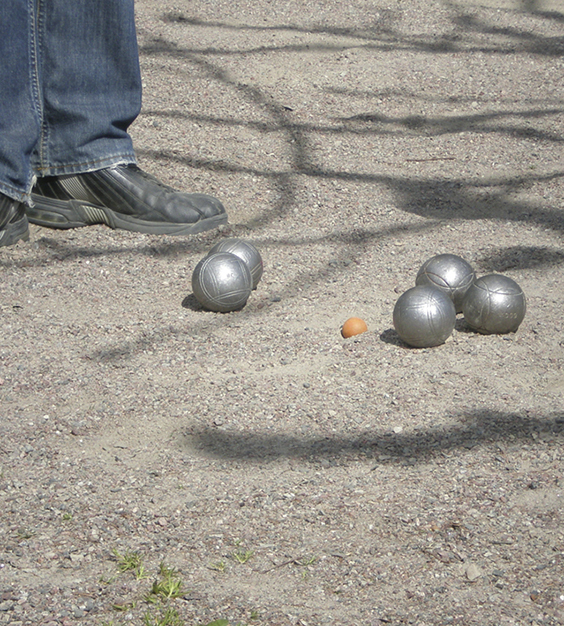 to a traditional Uppsalian Mösspåtagning and Champagnegalopp. 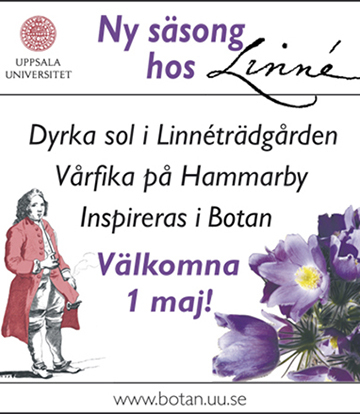 The Uppsala University U.S. 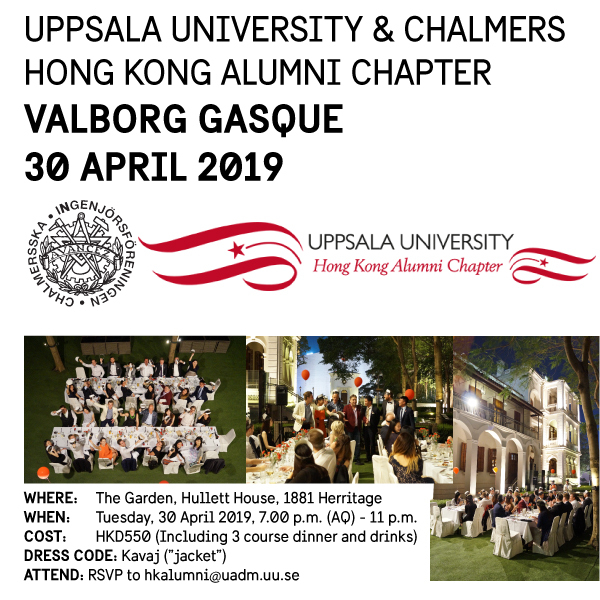 Alumni Chapter proudly invites you to our annual Valborg Gasque! 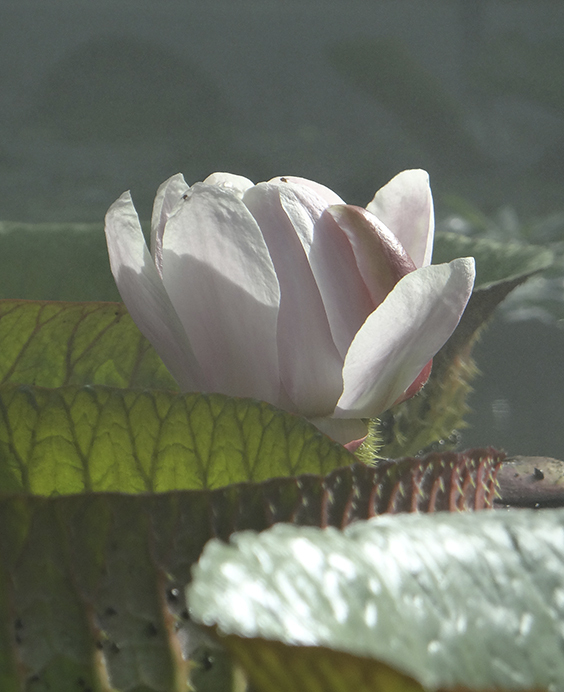 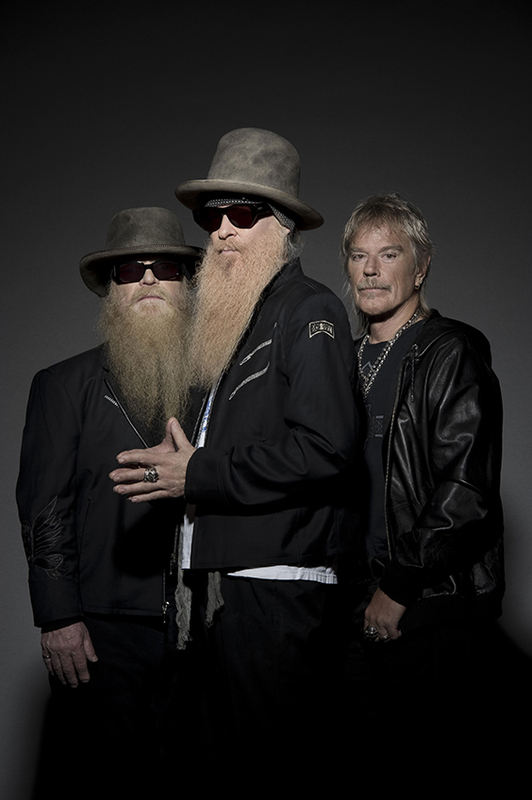 It´s that time of year again, when we should come together and celebrate the return of spring! 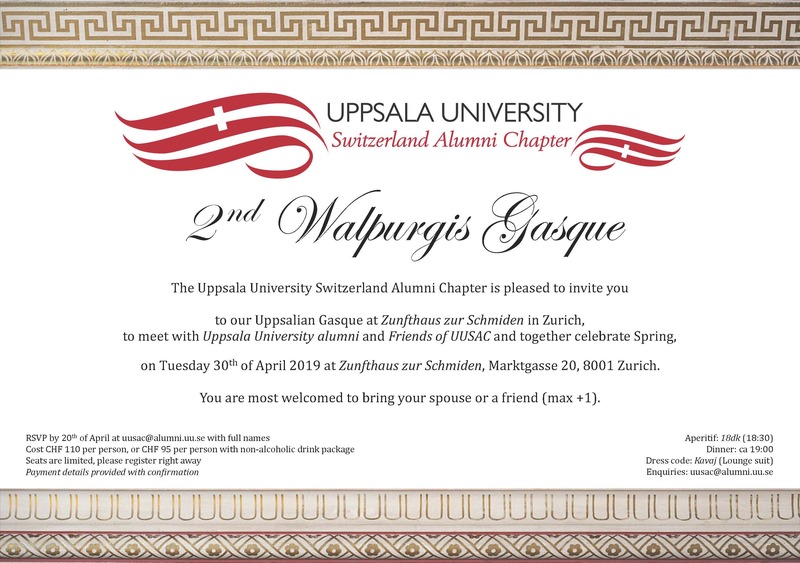 Celebrate spring with an Uppsalian Walpurgis Gasque together with the Uppsala University Switzerland Alumni Chapter. 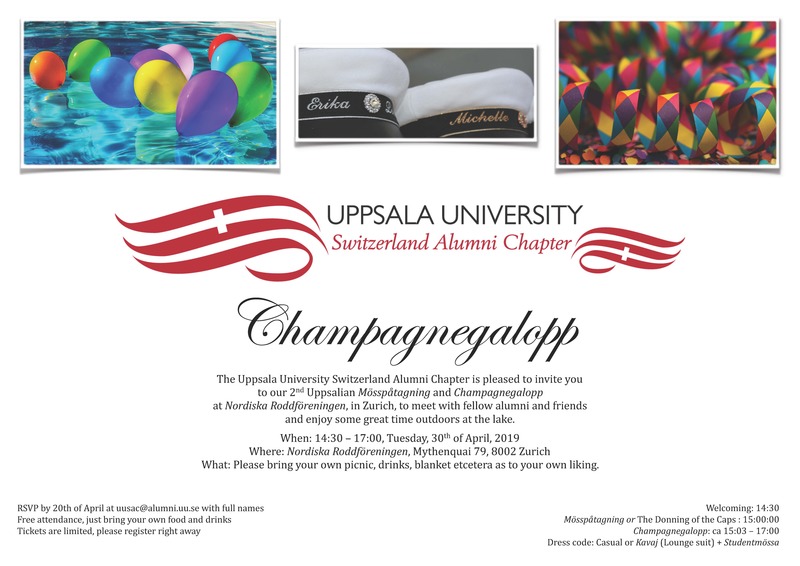 Uppsala University cordially invites Alumni and Friends to an event hosted by Uppsala University and Chalmers Hong Kong Alumni Chapter. 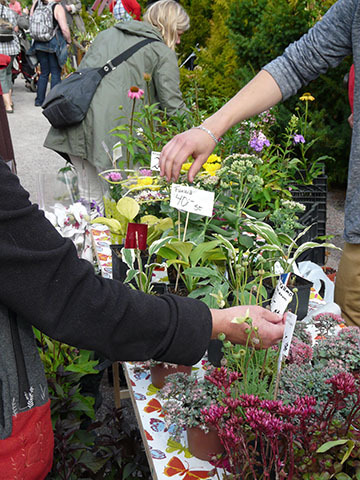 Welcome to a traditional Gasque in Hong Kong to celebrate the most Uppsala related day of them all – Valborg.